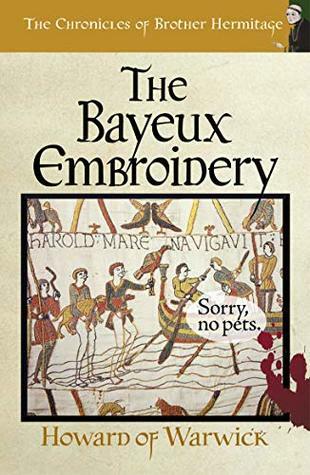 The nuns of Kent have been commissioned by Earl Odo to create a great tapestry telling the glorious history of the Norman conquest of Britain. But when they start dying, one man must be sent for; Brother Hermitage, the King’s Investigator. The most disappointing of all the novels. The plot is thin and plods along. Seems to lack the spark of the previous stories.